SUPERIOR RENTAL COTTAGES IN TOBERMORY FOR LESS! 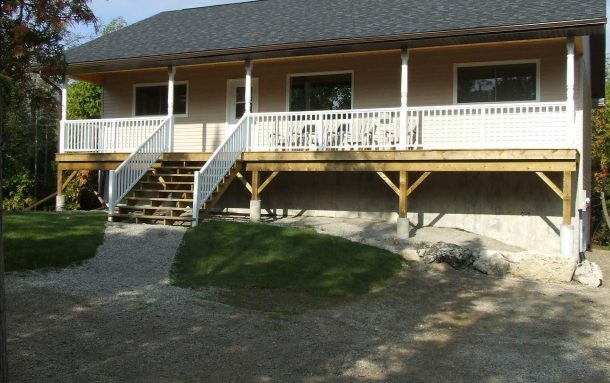 The Bruce Rentals is a family operated and owned cottage rentals business with Families in mind. We offer the best quality 4 seasons cottage rentals at the lowest possible price so folks can enjoy the wonderful Bruce Peninsula and everything it has to offer; from the most stunning beaches, the longest North American foot trail, the Bruce Peninsula Biosphere, mountain biking trails, snowmobiling, fishing, Canada’s Diving Capital (Tobermory), and everything in between. We offer superior cottage rentals all year long so whether you are looking for a weekend away in Fall/Winter or a retreat for a well-deserved week away in the summer – The Bruce Rentals has you covered. We are conveniently located just 15 short minutes South of Tobermory and just 13 minutes North of Lions Head with great amenities in between. It was my 3rd time in Tobermory and the accommodation this time has to be the best of all. The cottage (Grand Retreat) was amazing, well-equipped, spacious, clean, organized with a nice fire pit in the back, close to downtown Tobermory, and on top, the price was very reasonable! 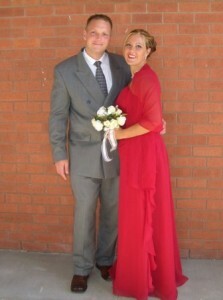 Our experience there was definitely well above our expectation. Thank you Malcom for the awesome accommodation, we will be back! We spent another fantastic week with The Bruce Rentals. Last year we stayed at McIvor and absolutely loved it and this year, The Bradley Retreat. Malcom has done an outstanding job with his cottages and makes sure all bases are covered. Great job! We even ran out of propane during our stay and we simply went up to the local lumber yard and they changed the tanks right away. Sorry for the delay Malcom in getting this out. We spent a week at the Grand Retreat mid August and had a blast. 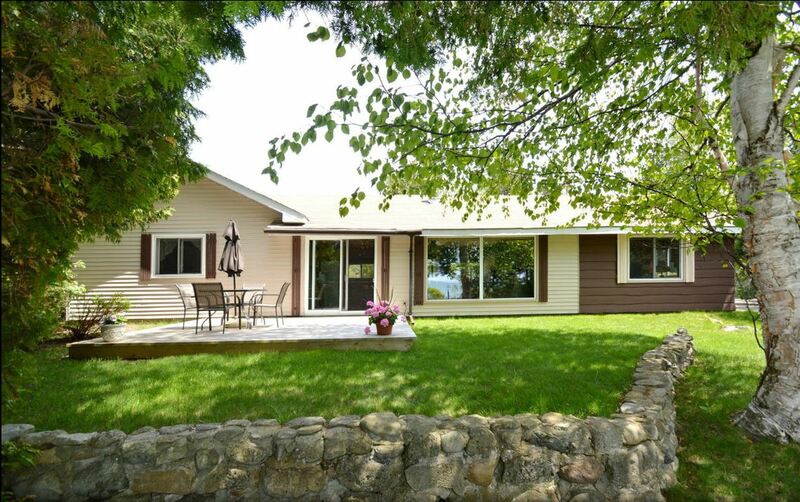 This cottage is huge – 2750 square feet, and beautifully equipped with everything you need. Table tennis, foosball, and a large screen in the loft; massive bedrooms, slate flooring, a huge fire pit. Thank you so much for everything and we will be in touch soon for a late fall or winter getaway. I doubt I would ever rent a cottage elsewhere. It was my first time up to the Bruce Peninsula. The cottage was absolutely brilliant. The location was great for the weekend and I cannot wait to go back. We stayed in the Bradley Retreat and were amazed at the cleanliness and the state in which the property was kept. Thank you so much for making this the most effortless getaway possible. Another weeks vacation has come and gone. We never regret spending it in one of these great cottages. We stayed at the McIvor this year. The beautiful wood accents make this upscale cottage truly stand out. Everything we could need or want in this super clean, vacation spot. Well done, we loved it! Our family had a great time at the Bradley Retreat. It is a very nice, well equipped cottage in a great location. The beach is good for small children and the quiet area made for a relaxing time. Great time at the Bradley Retreat. It had everything we need and a lot more. The games, crafts, and having an open basement for the kids to play and watch movies in was a blessing during rainy days.